In the years since Dig Inn, a farm-to-lunch-table restaurant chain has grown from one to a dozen locations along the East Coast, its operations have also expanded to include its own farm in upstate New York. The farm operates as part supplier, part “living lab” where its chefs learn about organic agriculture. 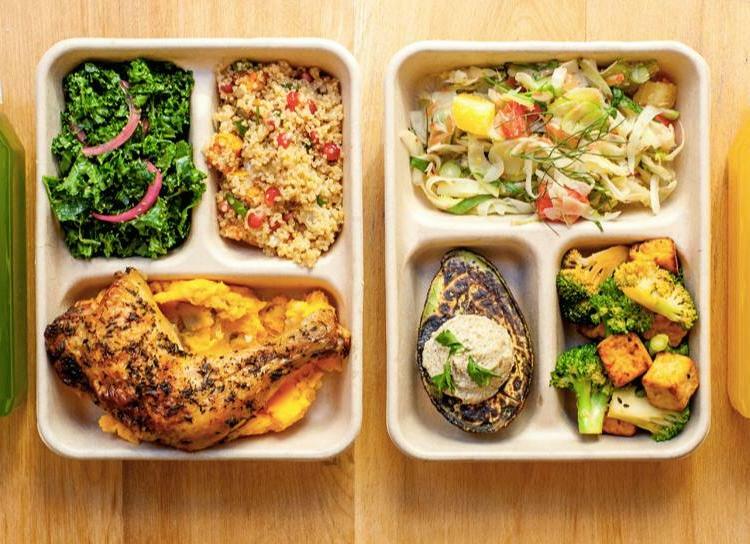 At each location, the menu — from proteins like roast chicken and beef meatballs to sides like the roasted kale and vegetable poke — changes based on what’s available from local purveyors. For New York, most of Dig Inn’s ingredients come from farms on Long Island and upstate, from the Catskills and surrounding regions. Pro tip: whenever possible, load up on the mac and cheese.